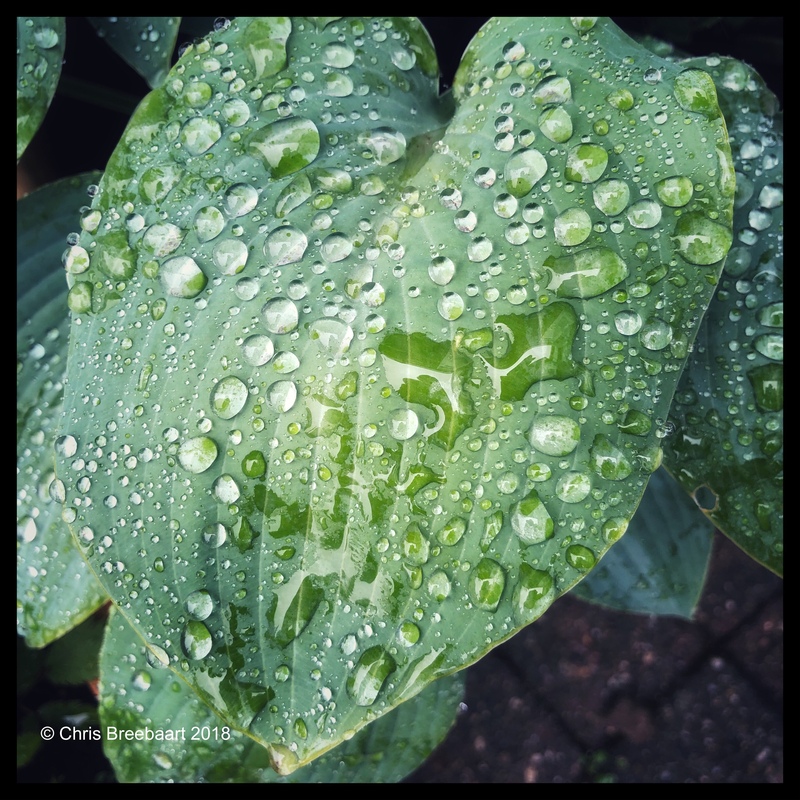 Hosta and Rain | What's (in) the Picture? Well here we would be happy to see rain!! Drought and hot here!